With these flights deals just picked out by our deal hunters, you can put your hands on some great flights to Europe thought the spring of 2017 with Air France and starting from only $405 round trip. With these discounted flights you can travel to major cities in Europe for less if you fly between December 24 2016 and April 6 2017. We also have here some very good short haul, private jet flights in the southwest and California with JetSuitesX from just $29 one way. With this offer you can travel in a small jet to six cities in California plus to Las Vegas and enjoy a very luxurious experience on these small planes. Whichever you want to book, you should hurry, these deals will not last long! 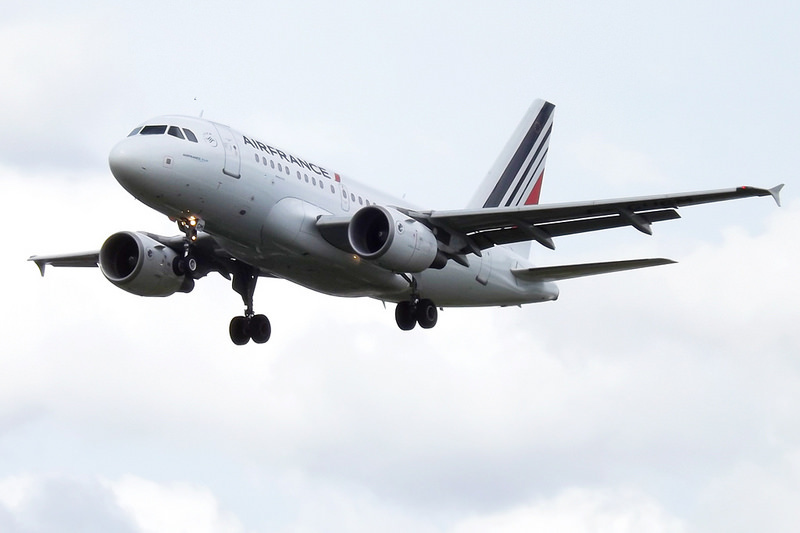 The cheapest flight of this set of Air France fares is one from New York to Barcelona from only $405 round trip. But you can also get yourself an airfare from Los Angeles from London for $570, one from San Francisco to Rome for $635, another departing from Boston going to Florence for $659 and even an Atlanta to Venice airfare for $1,032. Travelers will have to purchase their ticket at least 28 days before their departure and a 7 nights minimum stay also applies for each flight, plus you cannot stay longer than six months in the city you travel to – in other words you have to fly back within half a year. 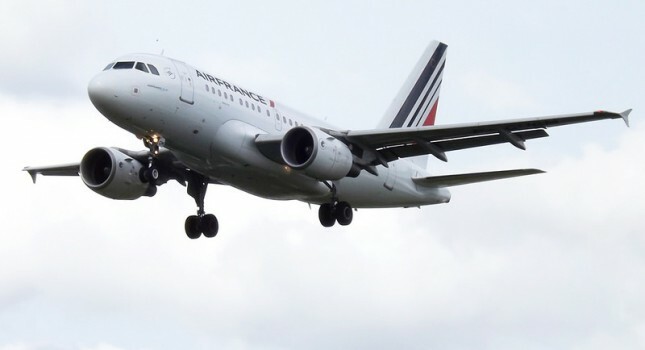 If you want to see some other offers for the route you prefer, compare the rates of other merchants from the box with those of the featured Air France fares. Add the departure and return dates and cities and hit the button to find tons of deals in a few moments. This entry was posted on Friday, December 23rd, 2016 at 1:32 pm and is filed under Airfare Deals, Top Deals. You can follow any responses to this entry through the RSS 2.0 feed. You can leave a response, or trackback from your own site.